Welcome to Solaris Tanning Products. 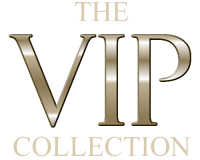 We are one of the UKs best loved Professional Tanning range, we’ve been in the industry for nearly 15 years and have produced tanning products for clients based all over the UK as well as across Europe. Our product range includes professional tanning solutions for spray machines for either in salons or mobile beauticians and tanning professionals. 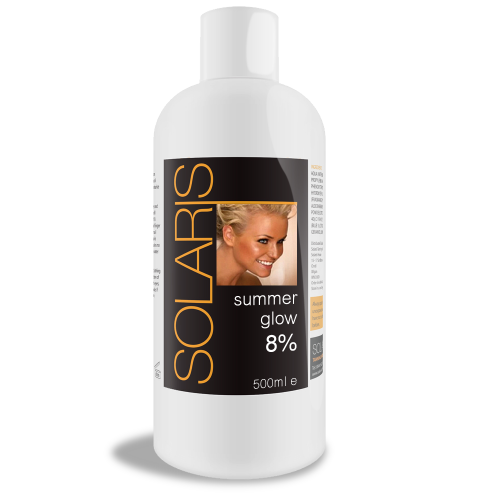 We have a range of sunless or also known as fake tan sprays and self tan mousses. Our client base also includes celebrity endorsed products and clients who have taken advantage of our “private label” service. All of our products are available to order online here and some come with FREE UK delivery. 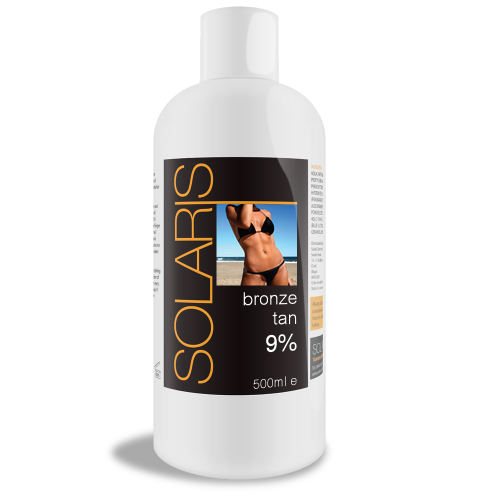 We also produce a fantastic range of self tan mousses for either home use or to retail in salons. The full collection ranges from light to extra dark and can be applied using a mitt and gives instant results. create long lasting natural looking tans. UK boy band, Union J’s Jaymi Hensley, is excited to launch his own brand of Self Tan Mousses only avalaible through our site. 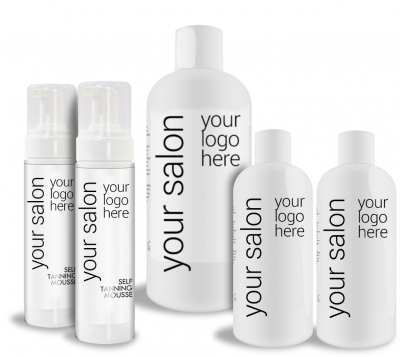 White Label, Your own retail salon products to use, sell and promote! Because of the expertise and knowledge that we have in this industry, over the years, clients have come to us and asked us to create fake tanning products for them, branded with their logo and details on. Due to the success we’ve had doing this, we are now able to offer salons, beauticians, bloggers, celebrities and any other business’ or individuals whom wish to have their own tanning and beauty cosmetic product who can promote it themselves, gaining more exposure and also developing your own unique brand. If you are interested in creating your own branded fake tanning liquids, solutions and products, please get in touch using our online and we will contact you to discuss the options available to you.